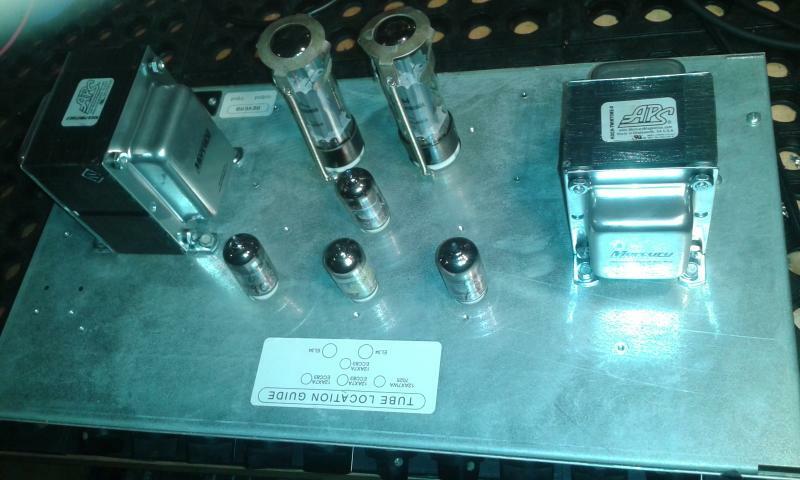 As a Mercury Magnetics authorized Reseller we install all Mercury transformers. 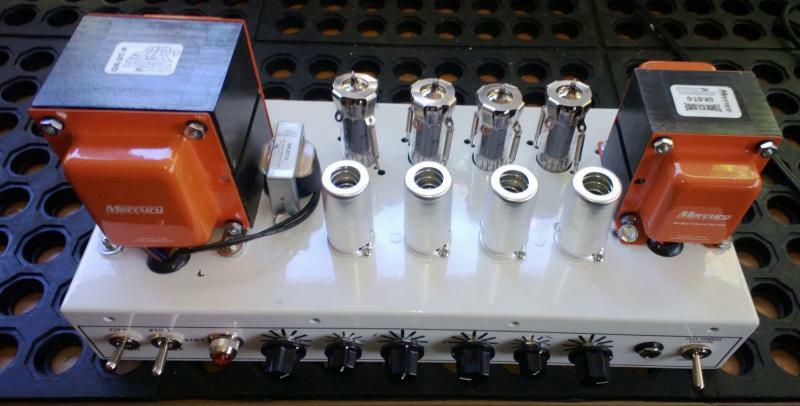 Should Mercury not carry the transformer for your amp model we will get them to custom-make a clone or an improved version of your original ! 6 months warranty on labor performed. Mercury Transformers have lifetime warranty ! 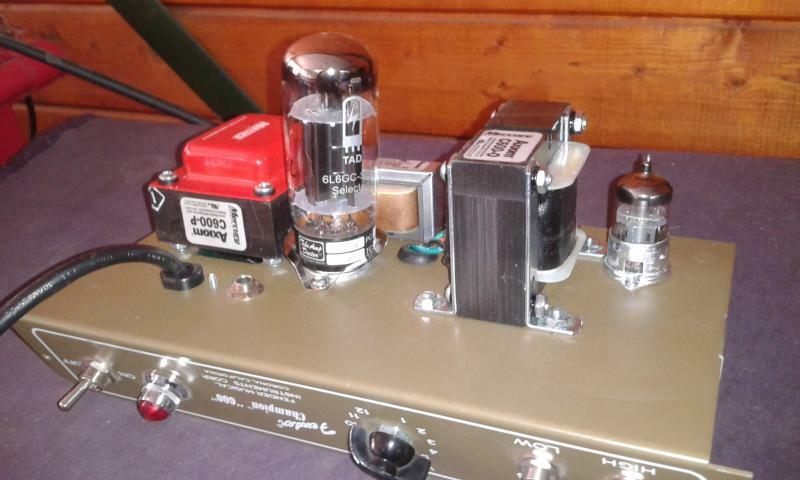 George Lynch's Koch Twintone upgraded with custom-made Mercury PT + OT. Sounds awesome! Orange Dual Terror, upgraded with Mercury PT, OT and choke. Amazing tonal improvement ! Fender Champion 600, upgraded with Mercury PT, OT and choke. Turned it into a tone monster !